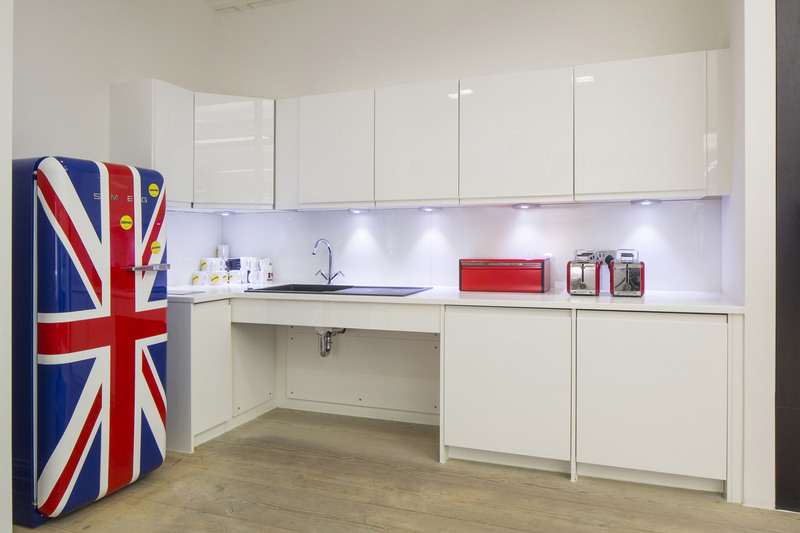 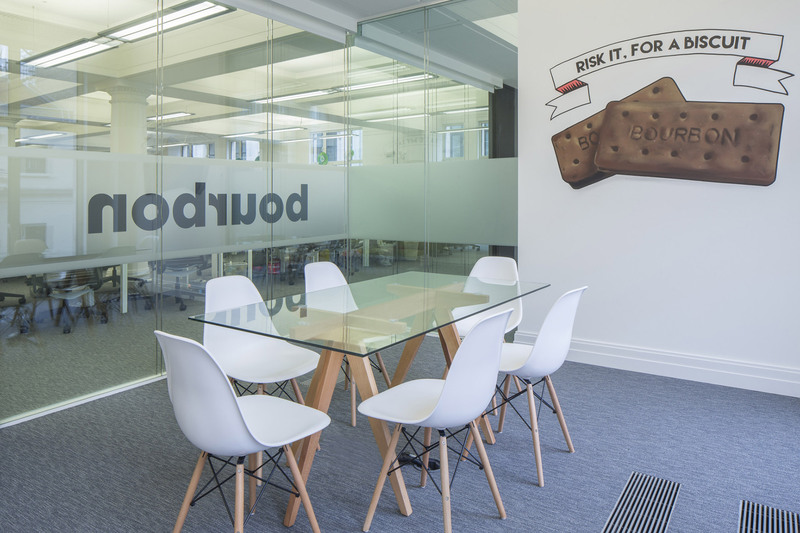 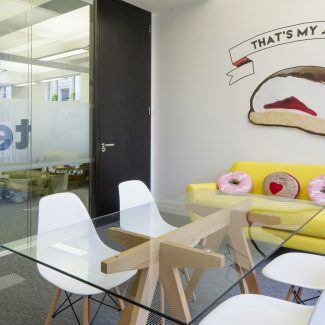 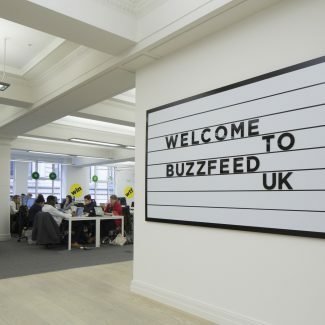 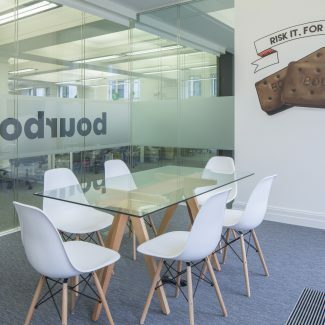 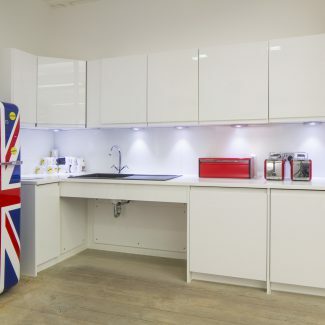 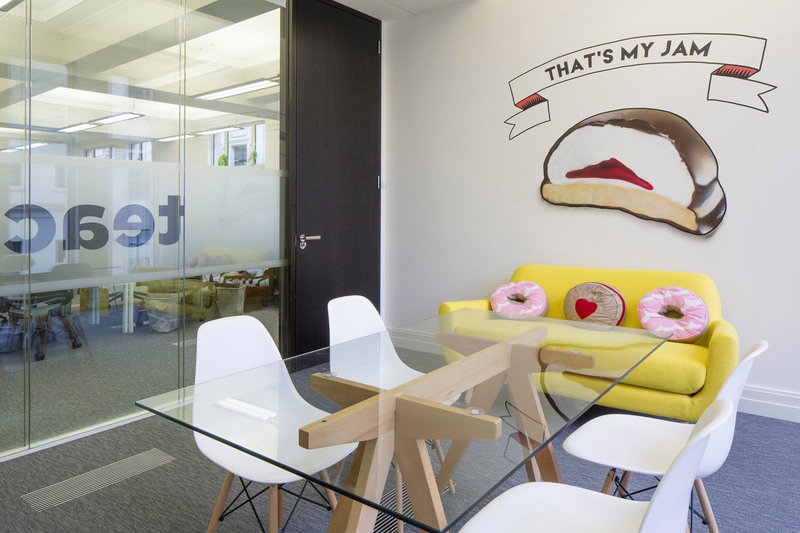 We were recently appointed to deliver a Cat B fit out of Buzzfeed’s London office located just off Oxford Street. 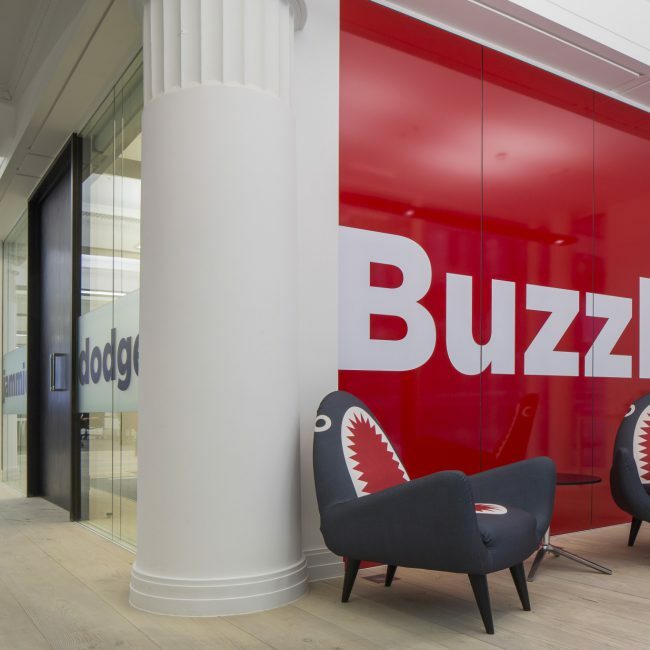 Buzzfeed required an imaginative space that complemented its status as a fast growing media company, without compromising on functionality. 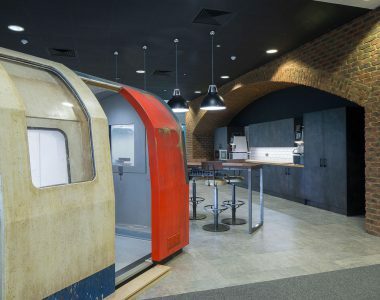 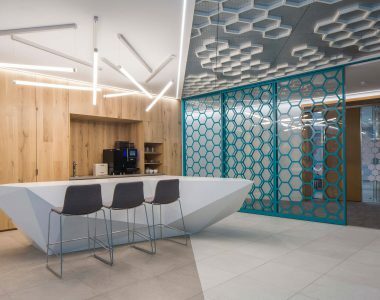 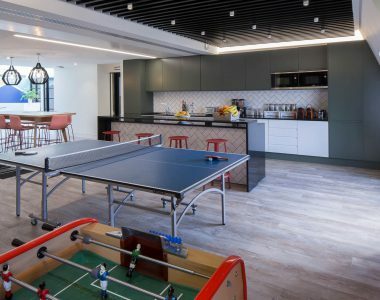 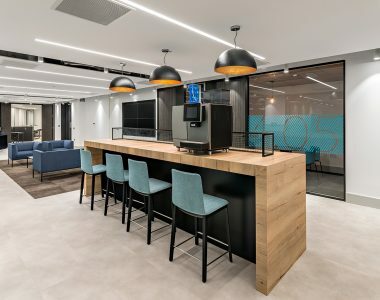 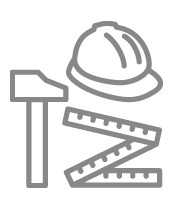 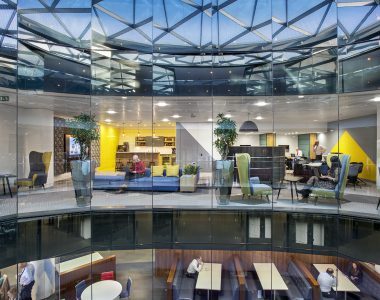 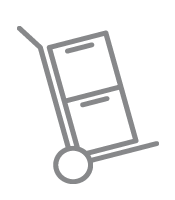 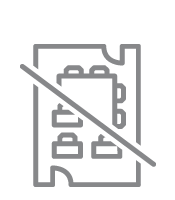 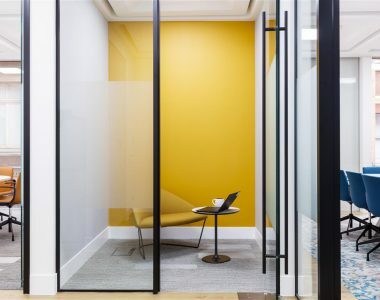 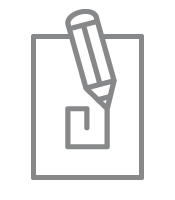 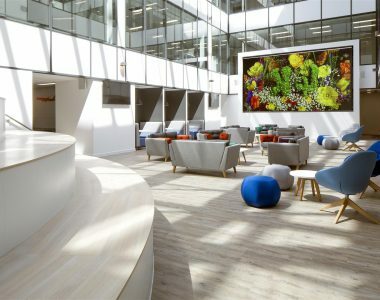 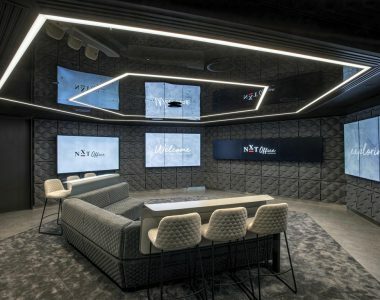 Since the office was not intended to be occupied long-term, the fit out needed to be delivered within a small budget and a tight time frame of six weeks. 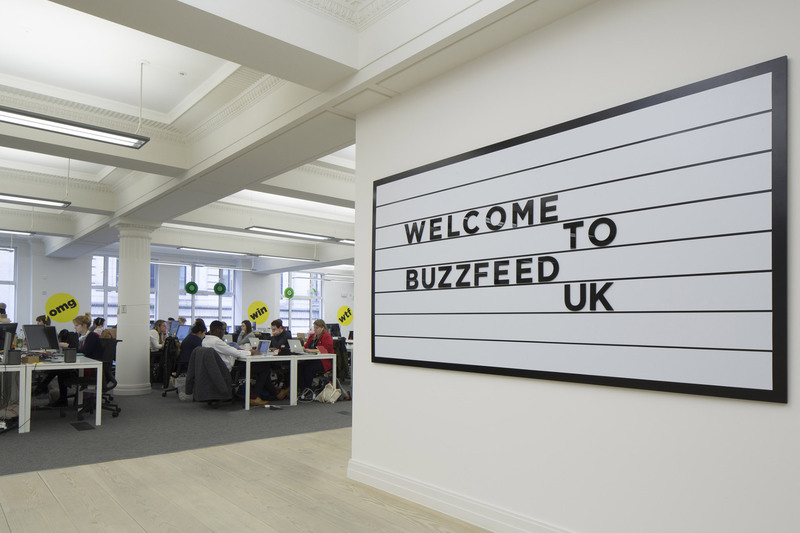 Our designer was primarily inspired by Buzzfeed’s strong brand and its young, vibrant culture. 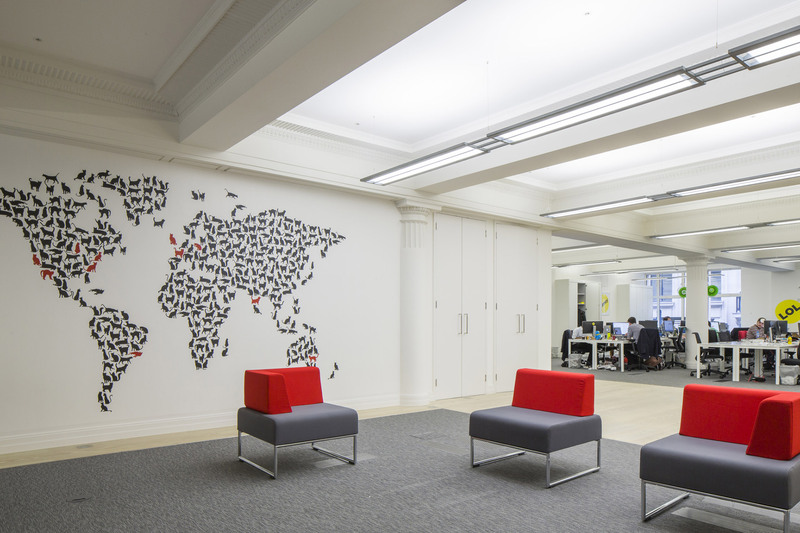 As a key part of project we removed and replaced the carpet, moved electronics and reinstalled light fittings. 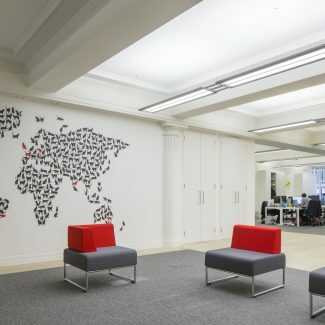 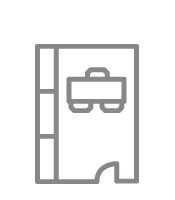 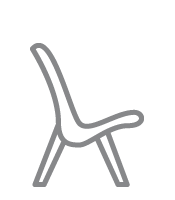 We also delivered meeting rooms, a reception, an open plan area, a tea point and snack room. 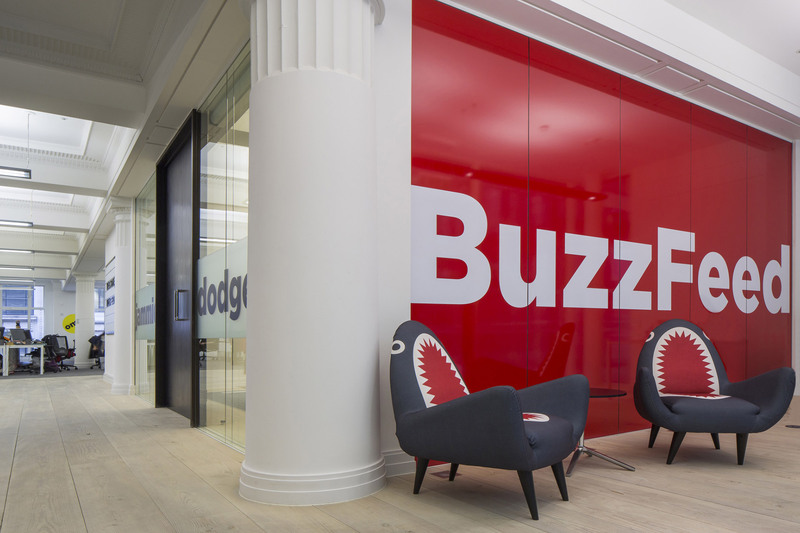 Buzzfeed were delighted with the final space and that it was completed within the given timeframe.